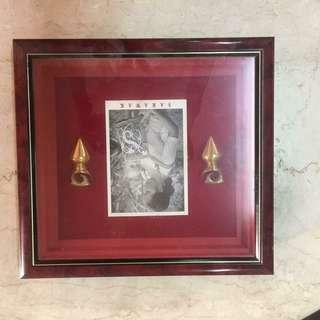 @brema_kartini is on Carousell - Follow to stay updated! Wonderful home intending to let go with or without the furnitures. Interested, please DM me for more details. 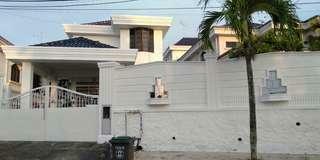 It's a comfortable home located in Taman Sri Kluang. Interested, please DM me thank you. 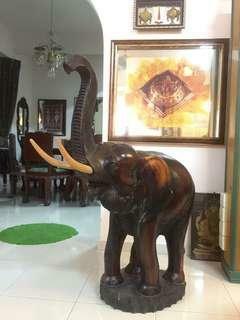 Carved out of a single piece of animal horn. 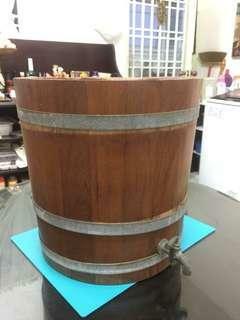 Antique wooden beer cask but never had any liquor inside. Purely kept as a decorative item. 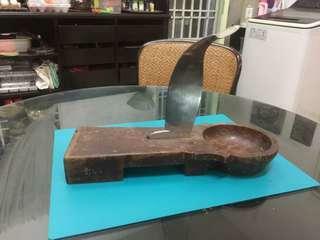 Antique vegetable cutter. 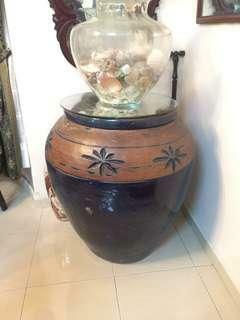 Family heirloom from the Chettiar community. 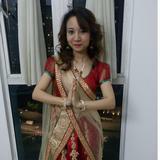 It is called aruvamonai in Tamil. 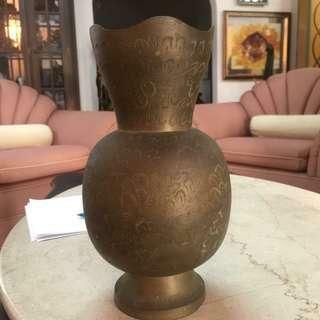 Antique family heirloom passed down from my great-grandfather. 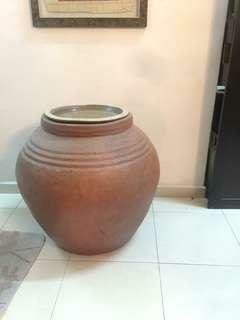 It is a Chettiar heirloom. 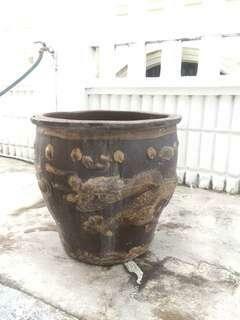 Antique oriental terracotta pot with a glazed finish. 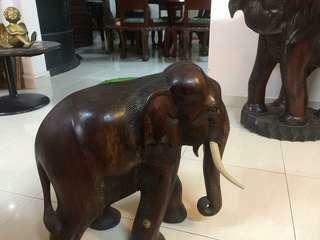 Hand-carved wooden Thai elephant statue. 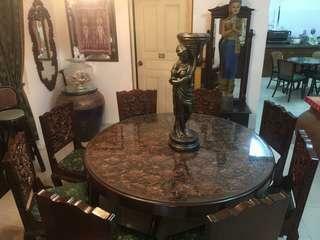 Hand-carved, antique dining table. Solid wood. Imported from Bali. 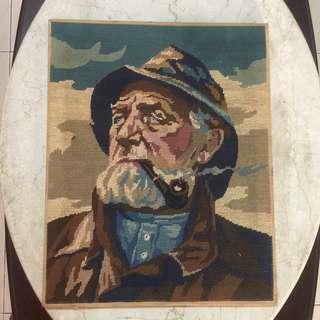 Vintage Haerendel Le Pecheur needlepoint wall hanging. Intricately hand-carved from a single piece of wood. 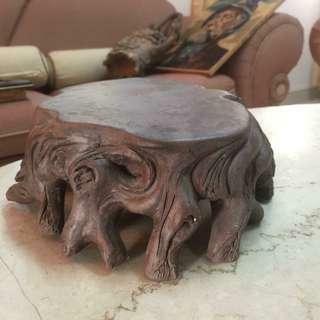 This is a piece of clay art that resembles a tree stump. 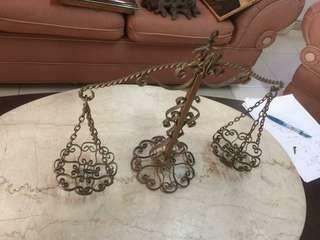 It can be used as a vintage door stopper or as a beautiful table ornament. 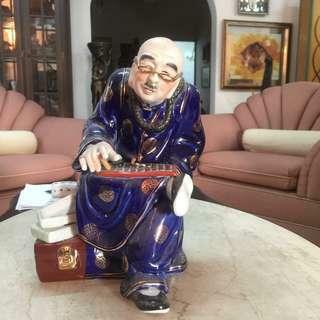 This antique Chinese scholar is supposed to bestow the keeper with lots of blessings knowledge-wise. These ear weights are used in the many Sarawak communities to elongate their earlobes. This is a family heirloom. 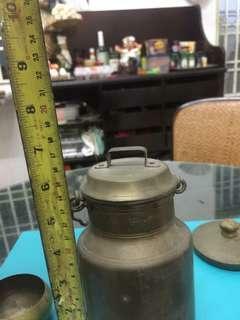 It was passed from my great-grandfather to my grandfather then late father. 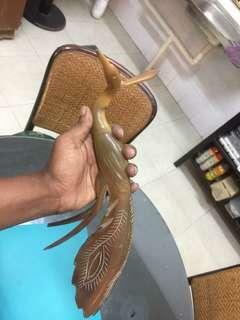 It is a Chettiar heirloom. 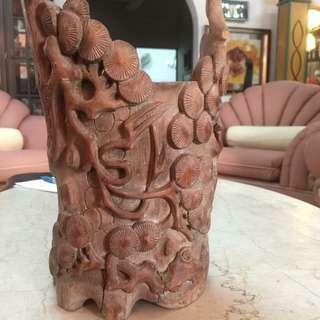 The sides portray dragons and the pot has a glazed finish. Made of 100% wood. Beautiful hand-carved screen. 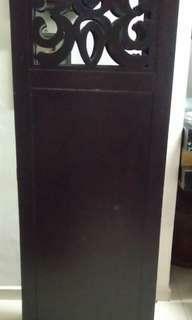 Prefer cash upon pick up of item from me.